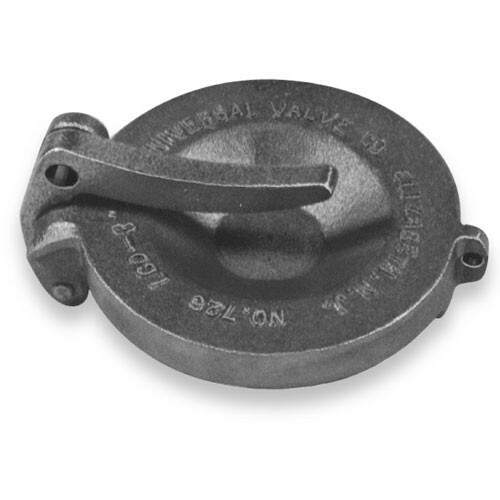 The Universal 0613VC-30 Tight Fill Vapor Recovery Flat Top Cap has a low profile design, extending only 5/8" above the adaptor. Allows for maximum clearance in manholes; a total water and vapor seal solution. 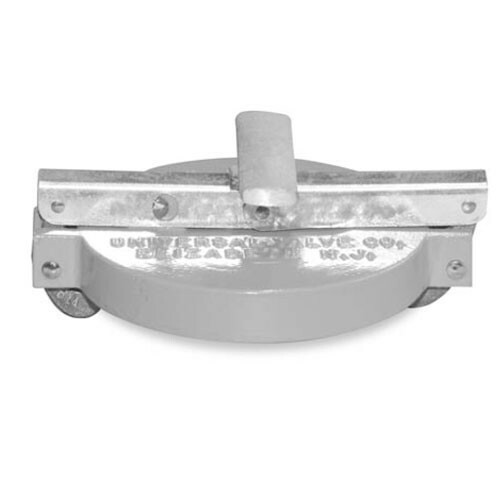 The Universal 0614VC-30 Tight Fill Vapor Recovery Toggle Lever Cap has a lockable toggle-action cap to provide a positive, uniform seal. 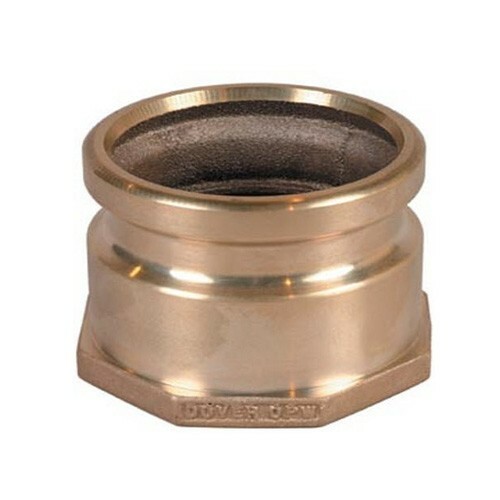 The Universal 726-30 Tight Fill Adapter Cap is a 3 inch bronze lockable cap, designed to provide a uniform seal. 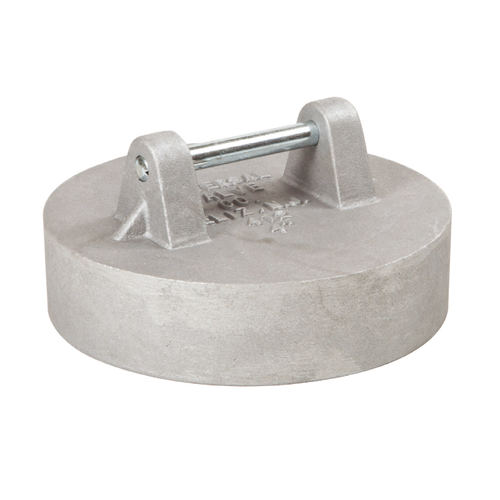 The Universal 731-40 Tight Fill Flat Top Cap, Top Seal is low profile extending only 5/8 inches above the adapter; provides a total seal and allows maximum clearance in manhole. 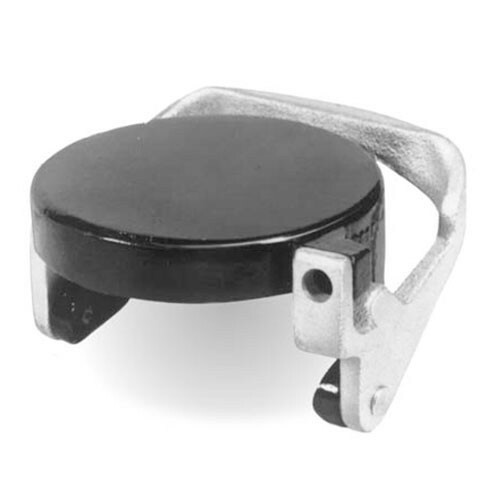 Universal 733-40 Tight Fill Top Seal Toggle Lever Cap is a lockable cap with toggle action to provide a positive, uniform seal. Fits all top seal adapters. OPW 633TC-8090 4" Tight-Fill Top-Seal Coaxial Adaptor installed in spill containment manholes on the fill riser pipe from an underground fuel storage tank. 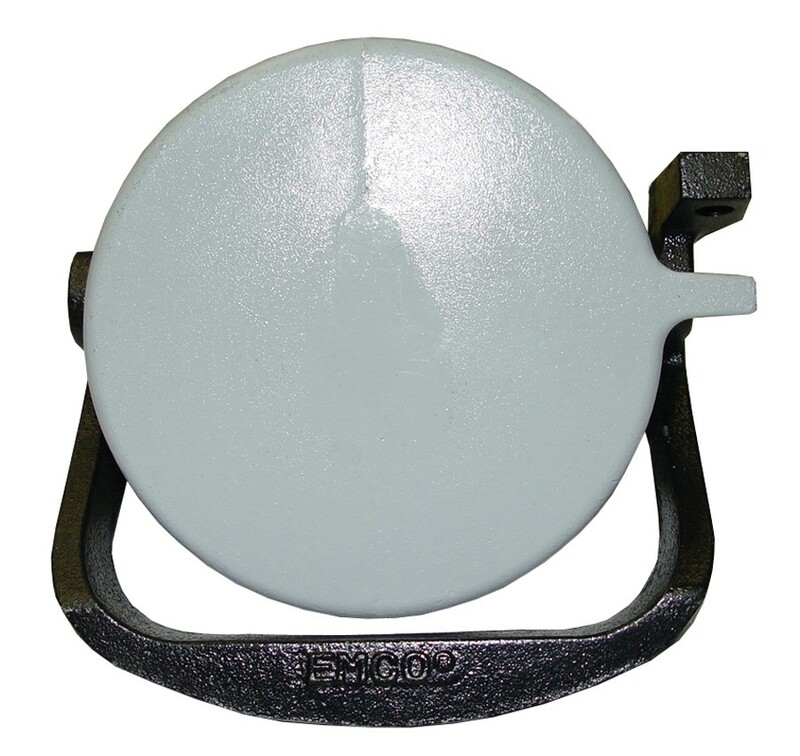 OPW 62M-MA is a 3/8" Monitoring Cap EVR Approved for E85, includes 3/8" Pipe Plug and 3/8" Grommet Fitting. Compatible with 1/2" Grommet (sold separately). 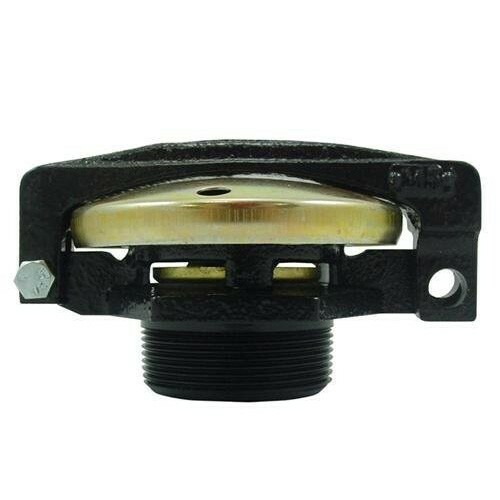 OPW 62TT-7085 4" Tight-Fill Side-Seal Cap is designed to mate with the 61AS Side-Seal Adaptor. 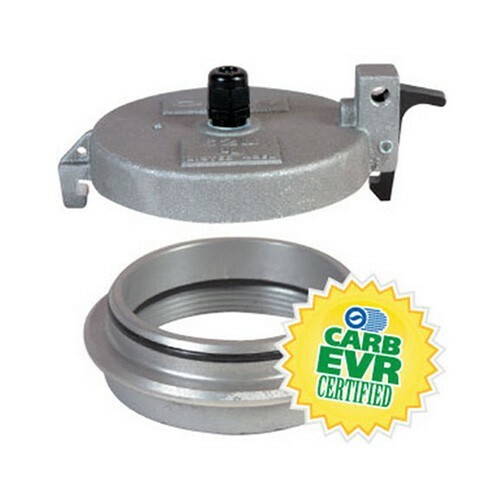 The cap has a lever and gasoline-resistant Buna-N gasket to help assure a positive seal. 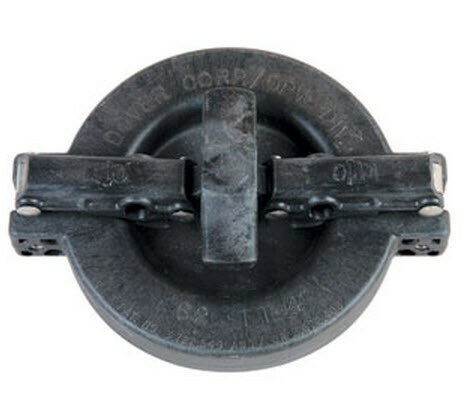 The OPW 523A-1003 is a 3" Thread-On Adaptor for use with 523V Pressure / Vacuum Vents. 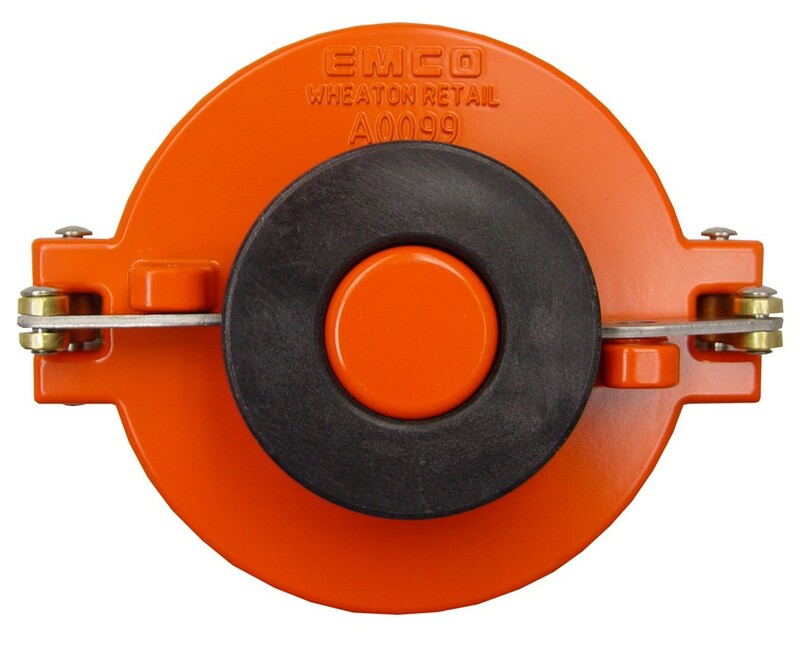 The Emco A0097-004LP Low Profile Fill Cap designed for use when there is limited space between the top of the adapter and the spill containment lid. 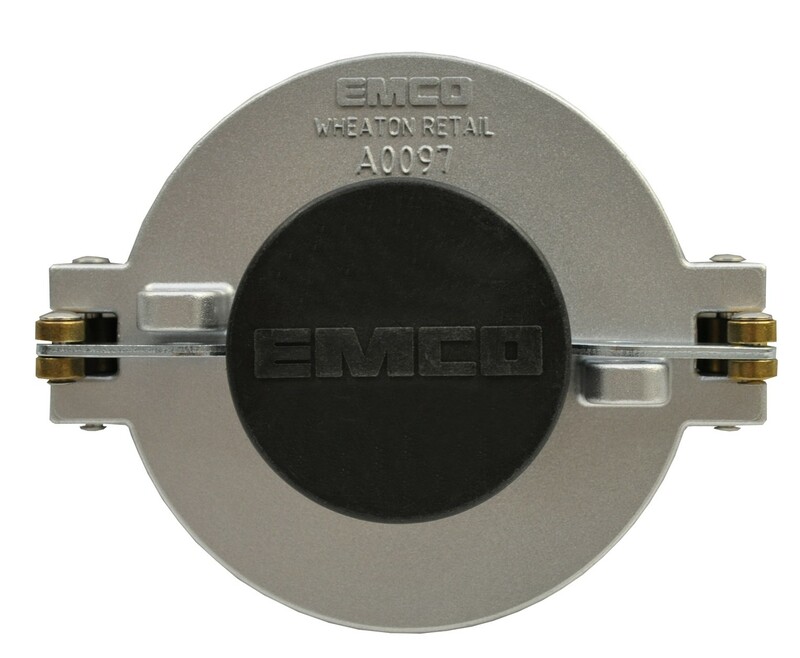 The Emco A0099-004LP 4" Low Profile Vapor Adapter Cap is designed for use when there is limited space between the top of the adapter and the spill containment lid. 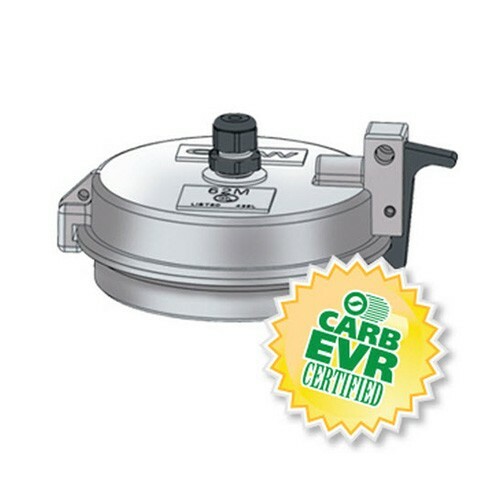 The Emco A0099-002 4” Vapor Adapter Cap features a cam system designed for Stage I vapor recovery dual point systems. 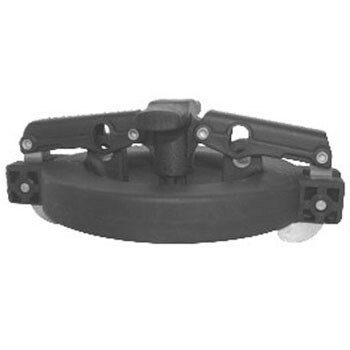 The cap is lockable and features a self-aligning, toggle-action design with center collar to prevent breakage. 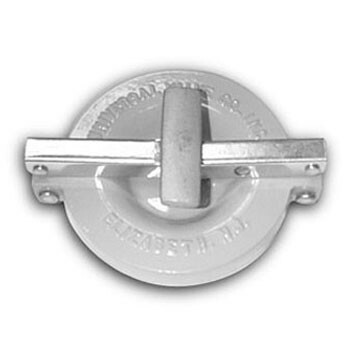 Cim-tek 60002 Pre-Vent Cap with Locking Arm is designed for 2' NPT tank opening, widely used on small ground farm, commercial gasoline and distillate tanks, fuel transfer and small oil storage tanks and Industrial oil transfer tanks. 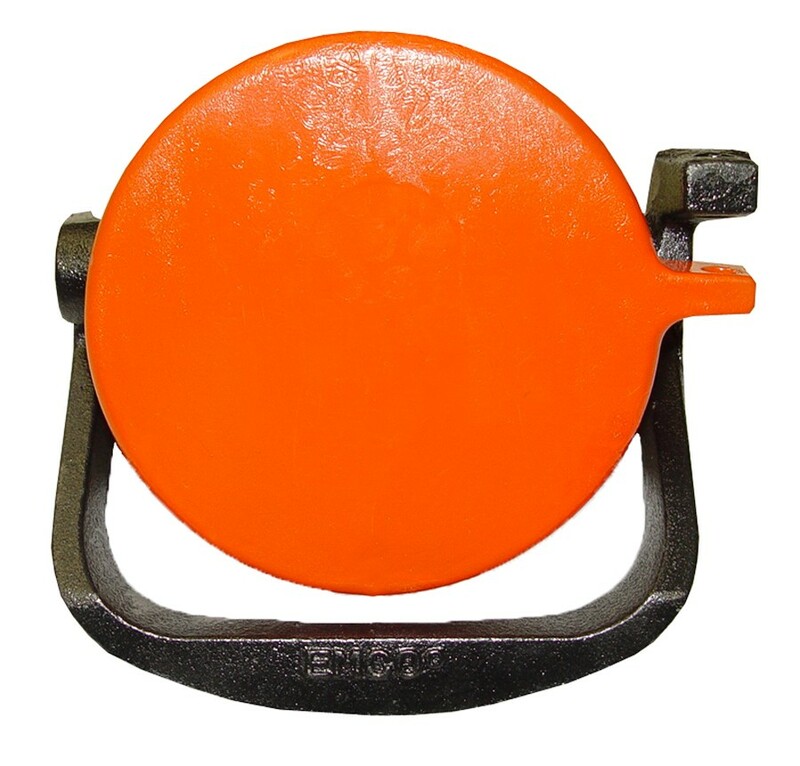 The Universal 412-40 4" Pipe Cap is used in capping pipe in extractor valve assemblies, storage tanks, and monitoring wells. Petroclear TC1.5-16AD is the test cap for 1.5-16 UNF filters (1" flow adaptor).